The red tail boa is a wonderful starting pet for exotic animal hobbyists. This creature is fairly easy to care for and feed, and requires no more than the optimal environment to help it thrive and grow in your care. Observing the right techniques and establishing the optimal habitat can keep your boa alive for over 30 years, making it a rewarding experience for any pet owner. 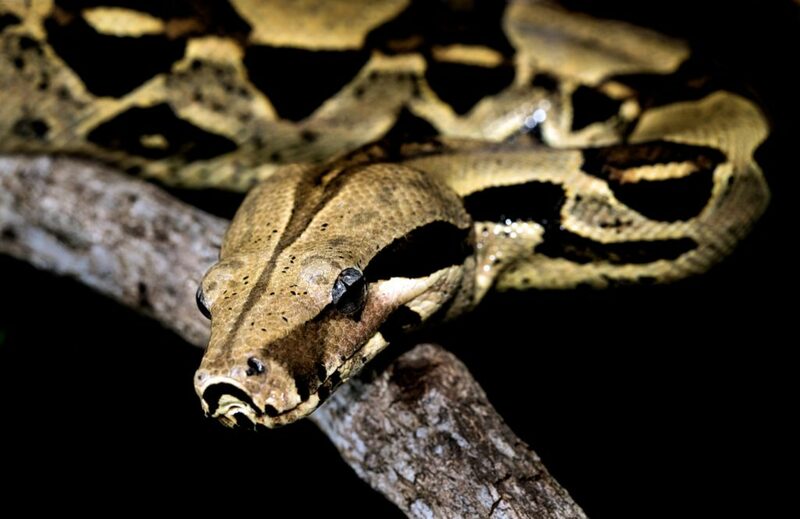 Native to Brazil, the red tail boa is moderately arboreal. But because it will dwell on the floor of its containment now and again, and because it requires some humidity, it’s equally important that you consider the substrate as much as you do the vegetation in your habitat. 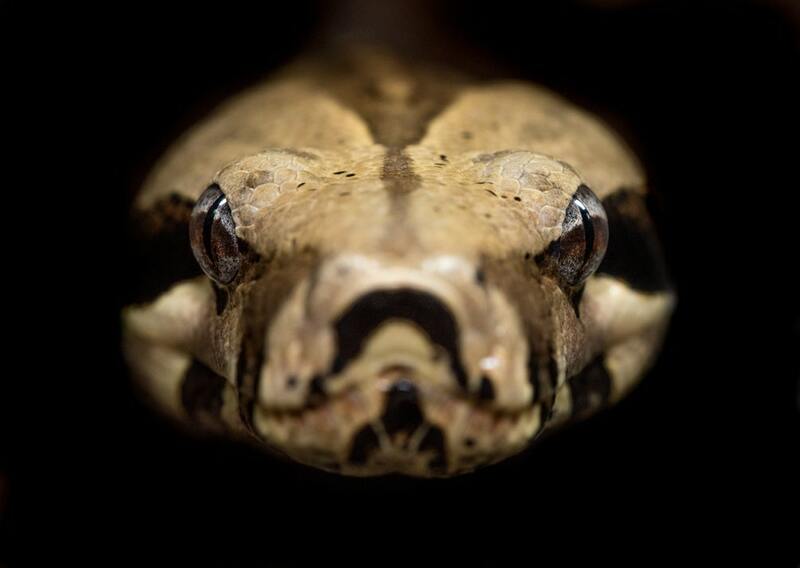 Find out more about the best substrate for red tail boa pets and see how they can help keep your snake in optimal healthy by reading through our two top recommendations. Click Here To Check For Prices On High-Quality, Budget Friendly Substrate For Your Red Tail Boa Constrictors! According to most constrictor care sheet handouts, a red tail boa that spends too much time in its water bowl might be trying to care for its skin for the lack of humidity. These creatures require a humidity reading of at least 60-70% if they are to stay healthy in their containment. That’s why it’s important to make sure you’re using the right substrate to meet your boa constrictor snake’s needs. The Zoo Med Aspen Snake Bedding (Click here to check for product prices and availability) makes the ideal choice because of its ability to trap moisture and release this into the air to achieve the ideal humidity. Specially developed for humidity-loving reptiles, the aspen material used for this substrate is all-natural and safe. It doesn’t pose a risk for long-term toxicity because of its chemical-free components, so it can help keep your pet in top shape throughout the years. 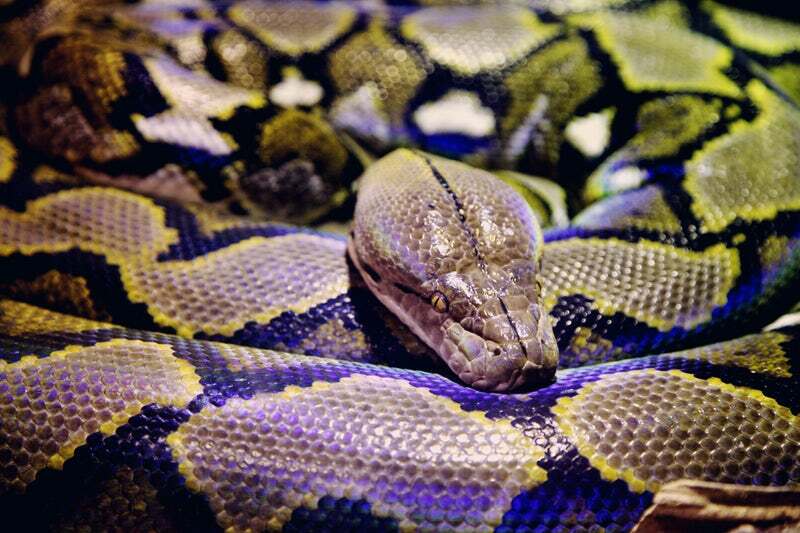 An adult red tail boa can grown up to 10 feet in length, which means they can produce quite a lot of waste matter. That said, using a substrate that properly and efficiently collects and traps waste can help keep your containment clean for longer. The aspen shavings from Zoo Med don’t only absorb this waste for easy spot treatment, they also trap odor. The material can help prevent the smell of waste from spreading throughout the space, making the entire substrate viable for a longer period of time. It may take up to 3 whole months before a full replacement is need. This is especially true if you perform necessary spot treatment whenever there’s waste in your snake’s containment. Even then, the material doesn’t have to be too deep, so once you perform a replacement, you might not need a lot of the product to get it done. In terms of its cost, the Zoo Med Aspen Snake Bedding can be really easy on the pocket. Twenty-four quarts of the product can last several months to a year, depending on how often you clean out waste and how many snakes you’re caring for. This can help you significantly reduce the cost of caring for your boa as a single bag of the aspen shavings can last well over a year. For pet owners in hotter areas, the Zoo Med Forest Floor Bedding (Click here to check for product prices and availability) might be a good choice. Designed to produce more humidity than other choices, this material can help your snake cope with high environmental temperatures as this can take a toll on their microclimate’s conditions. Using the Zoo Med Forest Floor Bedding if you’re living in hotter climates can prevent a lot of moisture loss, keeping your containment in the ideal condition for your pet. The Forest Floor Bedding from Zoo Med is made from 100% natural cypress mulch, and was designed to replicate the forest floor conditions accurately. This dense, thick material is cooling and exceptionally moist, making it perfect for maintaining the ideal humidity levels in your snake’s habitat. The material can also add a touch of aesthetic appeal, making your containment look exceptionally authentic and realistic for your pet’s utmost comfort and your satisfaction. In terms of waste management, the material really works well to trap odors. The natural mulch manages smells and keeps waste matter well contained. This allows users to perform spot treatment when necessary, making it easier to pick out soiled substrate and replace this with newer substrate. Of course, the material does need to be replaced after 4-5 months. But because mulch is far more absorptive than other materials, this schedule can be stretched as long as you’re observing the appropriate care procedures. On the topic of price, there’s really no complaining. At just around $1 per dry quart, this material can be an economical choice if you’re trying to work on a budget. If you also consider the fact that the material can last for several months before a replacement, then you can probably last on a single purchase for several months up to a year. All things considered, this Zoo Med substrate can definitely be a good choice for your red tail boa. Be sure to read up on your local pet store’s care sheets to learn more about how to care for your boa, and ask a specialist to figure out the ideal conditions for your boa considering the climate and weather in your area. The red tail boa is a large, majestic, beautiful, and powerful creature that definitely enthralls most who see it. That’s why caring for one is something that many of us dream of. If you’re just diving into the process of raising your own red tail boa, be sure you’re reading with everything you need in order to see it through several decades of care. This includes a suitable substrate that you can use to optimize its habitat. Check out our recommendations for the best substrate for red tail boa pets. These choices have been tried, tested, and trusted throughout the years, guaranteed to give you and your pet the ultimate satisfaction.